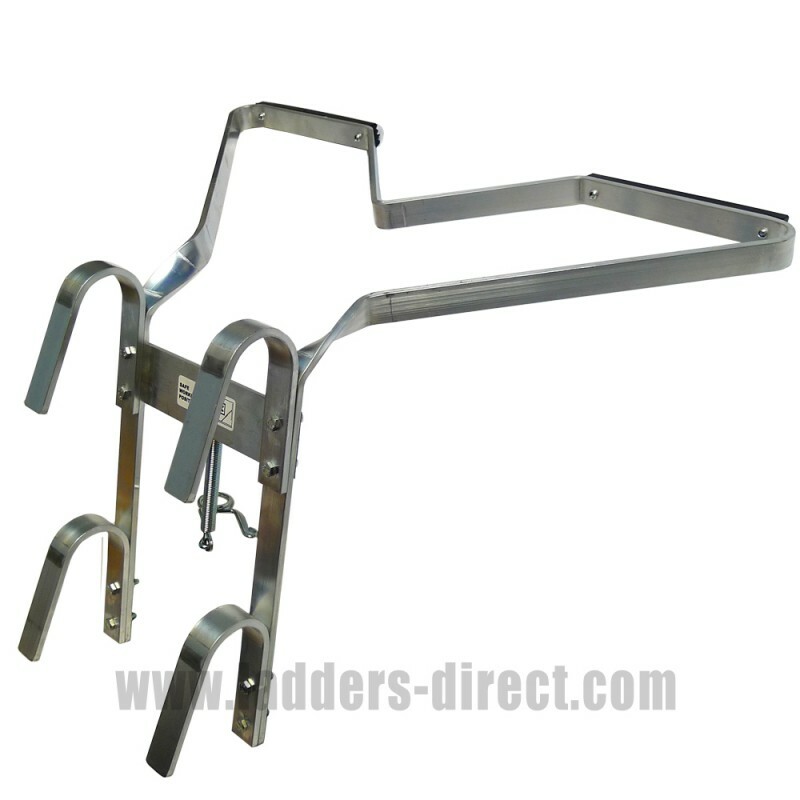 The V Shaped Ladder Stand Off Bracket fits most extension or combination ladders to give greater space when working on guttering or windowsills. Specially designed to fit round corners and over down pipes for safer working, the stand-off allows additional arm room making safe access for maintenance. 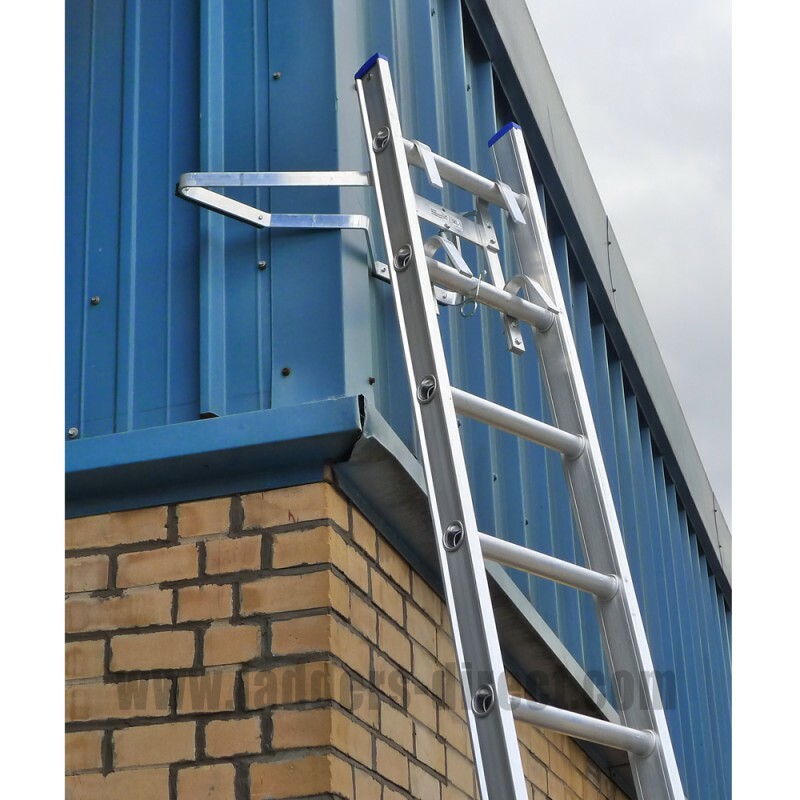 Heat treated for maximum strength and easy to attach to your ladder, the V Shaped aluminium stand off will hold ladders approx. 330mm clear from the wall.